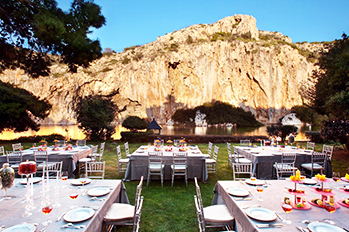 Greece, with its unique, historical and cultural legacy, fascinating natural beauty, ecosystems, unique landscapes, clean seas, thousands of islands, impressive geographical location and ideal weather, offers countless choices to M.I.C.E. 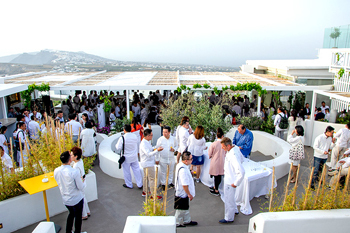 organizers and to Events & Cultural Events Organizers to discover a unique destination for events, incentives, conferences events, corporate events, team building activities, meetings and cultural events in every corner of the country, including but not limited to, Athens, Thessaloniki, Crete, Rhodes, Peloponnese, Aegean Islands, Cyclades, Mykonos, Santorini, Chalkidiki, Ionian Islands. 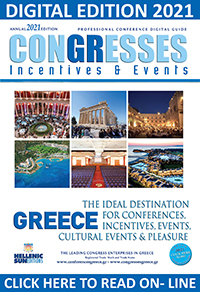 In spite of current economic challenges, Greece rightfully claims a larger chunk of the congress tourism market; it still represents an ideal and unique destination, offering the international M.I.C.E., Events & Cultural Events organizers the opportunity to successfully put together new packages for event & cultural events combined with a variety of activities focusing on culture, nature, the arts, science, sports, gastronomy and much more. 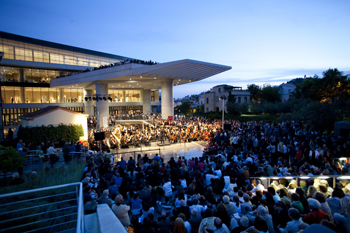 Each major area in Greece - Athens, Thessaloniki, Crete, Rhodes, Peloponnese, Chalkidiki, the Ionian Islands, Macedonia, Thrace, Ipiros, the Cyclades Islands and mostly Mykonos and Santorini – is a unique and ideal destination for events, incentives, corporate events, team building activities, meetings, cultural events and a variety of activities, making every cultural, scientific, corporal or social event a unique experience. 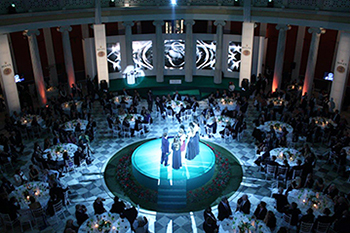 Combining significant conference infrastructure and resources, Greece has successfully hosted world-class scientific, cultural and sport events, ranking high among popular congress tourism destinations. This is the cradle of democracy, philosophy, arts and science, the Olympic Games, the birthplace of drama, tragedy and comedy, with a significant cultural influence on three continents for centuries. The Aegean island of Kos, birthplace of Hippocrates (460 B.C. 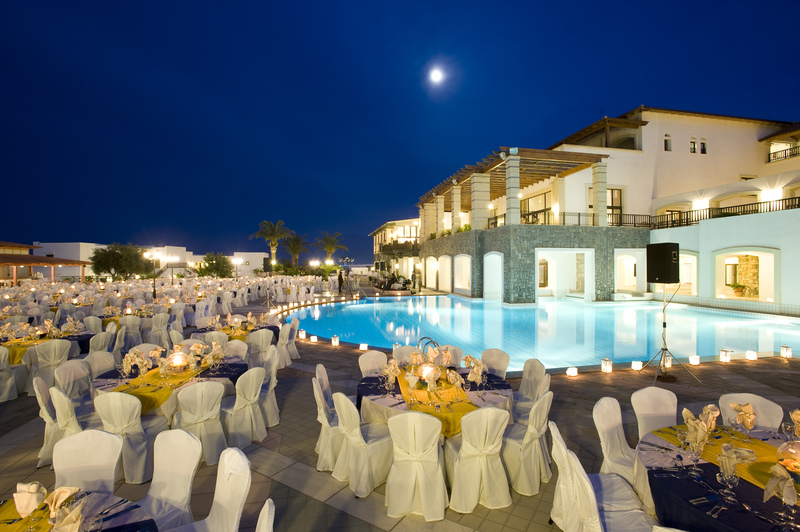 ), is a unique destination for medical conferences, scientific congresses, events & cultural events, the same as Athens, Thessaloniki, Crete, Rhodes, Chalkidiki, Peloponnese, the Aegean and the Ionian Islands, Corfu and Macedonia, to name a few. In spite of current economy challenges, Greece is still a unique tourism destination recognized by international tourism networks, such as TRAVEL CHANNEL, attracting millions of visitors for its superb infrastructure, top quality services, competitive prices, secure environment, unique weather and thousands of islands and the presence of efficient professionals in the events and cultural events sector with expertly designed event and cultural events make Greece an ideal destination. The country has the required potential and infrastructure to attract all forms of congress tourism, including events, cultural events, scientific congresses, incentives, corporal travel, team building activities and all types of meetings and conferences. 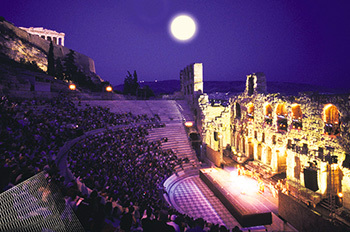 Worthy of mention are the cultural events that take place within the scope of the Greek summer Festival organized by the Athens Festival at the ancient theaters of Epidavros and Herodion, such as the Musical July at Epidavros, ranking high among the most significant cultural events in Europe. 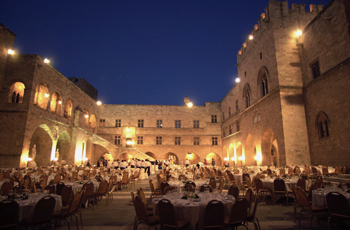 We invite you to a fascinating journey in Greece in order to discover the country's unique conference infrastructure and potential to host your next event, corporal or cultural, business meeting, scientific congress or incentive, with a wide range of activities and the opportunity to get acquainted with the local PCOs, DMCs, events & cultural events organizers, who guarantee the success of your event. EVENTS & CULTURAL EVENTS ORGANIZERS.